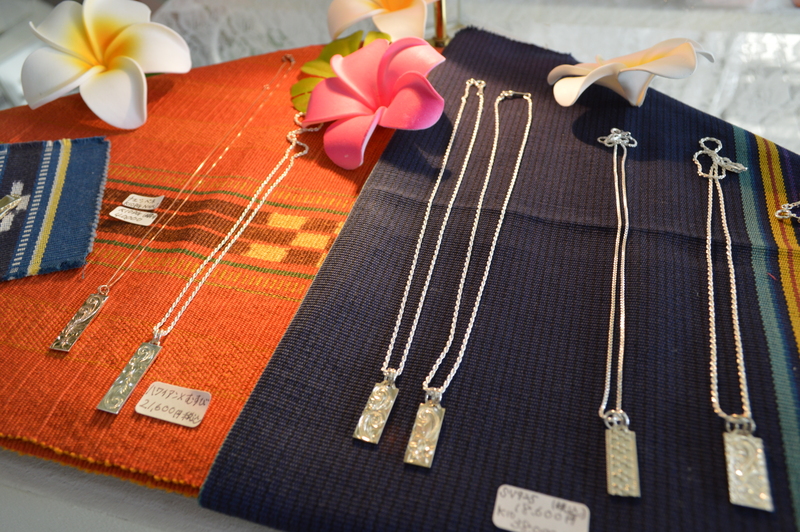 This charming shop located just off Kokusai Street in Naha City designs and sells original jewelry including Hawaiian-style rings and bracelets as well as Okinawan minsa-patterned pieces engraved with symbols of everlasting love. 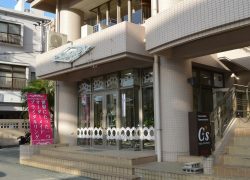 The store's wide selection comes in hypoallergenic titanium and stainless steel, yellow or rose gold, silver and platinum. 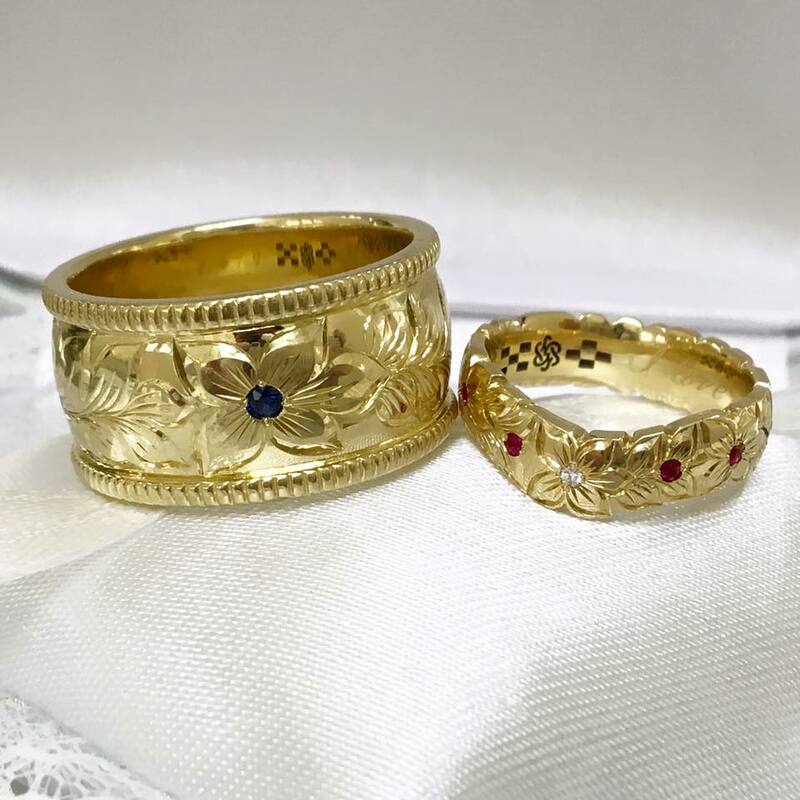 In addition to their standard designs, the master jeweler also creates custom designs for anyone needing an extra-special anniversary gift or engagement or wedding ring. 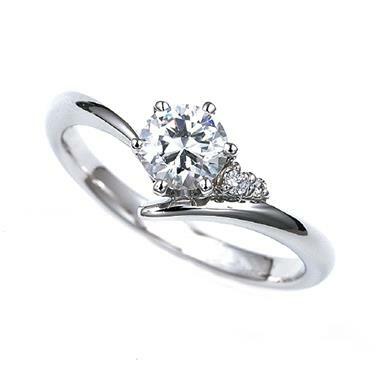 Repairs and resizing of all types of jewelry are also expertly done in this store to new and heirloom pieces. 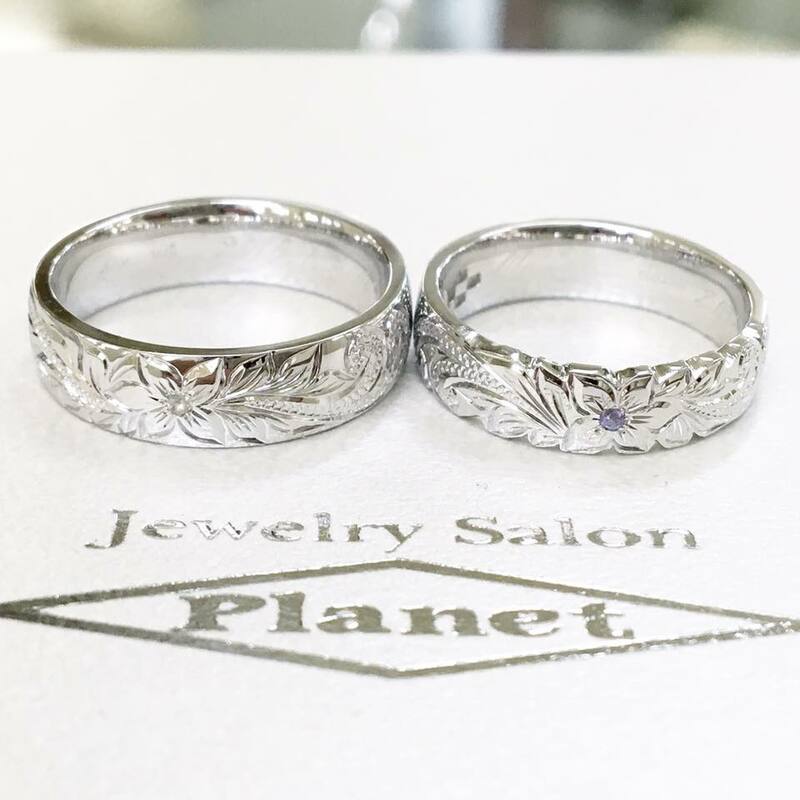 Jewelry Salon Planet is the only jeweler in the prefecture that repairs 10 karat, or rose gold, jewelry.